It is officially the start of the season. With the cool autumn breezes comes a flurry of activity on the South Florida social calendar. 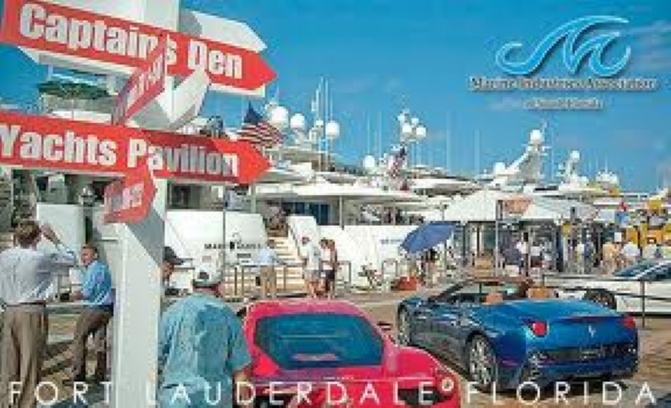 Fort Lauderdale has the first major event of the season, the 53rd Annual International Boat Show. This show has much more than yachts. The show will run from October 25-29 and the exhibitors range from yacht builders, ski boats, jet skis, motor yachts, cabin cruisers, express cruisers, trawlers, canoes, to luxury cars and private aviation. There is something for everyone this year with seminars for industry insiders, The Blue Wild Dive Show, IGFA’s School of Sportfishing, and Hook the Future’s Kids Fishing Clinic for children. The event is held at 6 different venues with over 3,000 square feet of exhibition space and is navigable by water taxis, bus shuttles, and riverboats. Below is the schedule of events. This is an event that seafarers all over the world attend, we hope you enjoy! This week we are featuring an excellent value on Normandy Island in Miami. Normandy Island is a man made island with a rich history between the island of Miami Beach and North Bay Village. It has its own golf course that is the oldest in Miami and was frequented by the Rat Pack in the winters. The views of Downtown Miami and the Biscayne Bay are truly unique and many of the homes are waterfront or facing the golf course. The neighborhood is conveniently located to Miami Beach and its’ nightlife attractions, as well as the international shopping and dining mecca of Bal Harbour. Recently, the city of Miami Beach refurbished the 50’s style bandshell and a series of concerts and events are scheduled for the coming year. Our home of the day is truly an excellent value that, on mainland Miami Beach would easily sell for three or four million. 1920 Bay Drive is a four bedroom four and one half bath home on a 8850 square foot lot directly on the water. The views this home has are some of the most spectacular in Miami. 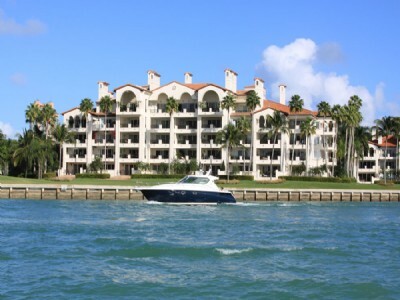 Located directly on the water with a boat dock, it is ideal for a yacht up to 80 feet. It is also secured with a gate entry. The home is just under 3500 square feet and it has nearly everything customized from the maple cabinetry in the kitchen to the walk in master closet in the master bedroom. The beautiful woodwork throughout the home is warm and inviting and this Mediterranean style home is a must see and excellent value at $2 million. 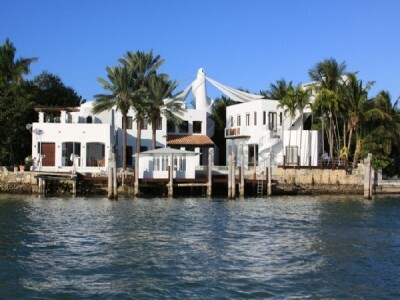 For more information on this home or other waterfront homes on Normandy Isle, contact us today! Is it time to move into a Condo? In South Florida, we deal all too often with those looking to retire and sell the larger home and move into a condominium. There are many advantages to a condominium from the independence is allows, due to the maintenance being taken care of, to the convenience of the amenities a condominium offers. 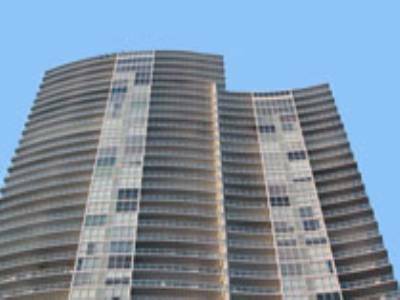 In Miami Beach, so many of the luxury condominiums are like five star hotels with spas, state of the art fitness centers, lap pools, cabanas, room service, convenience stores, and much much more. The Continuum for example in the South of Fifth Neighborhood has its own health club that has trainers, classes, and much more. Below are some questions to consider when you are looking to downgrade to a condominium, and by downgrade, we certainly do not mean compromise. 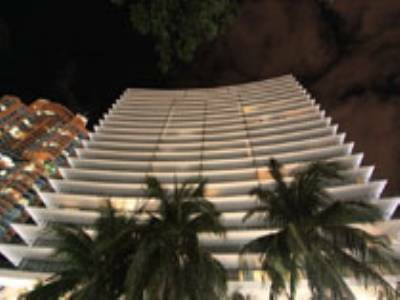 In fact, the condominiums in Miami Beach are incomparable, and you do not have to compromise luxury for space. 1. Where do you see yourself in ten years? If you are planning on having more children or taking on responsibilities of grandchildren, you may want to hold onto the home longer. 2. What is your current home worth? 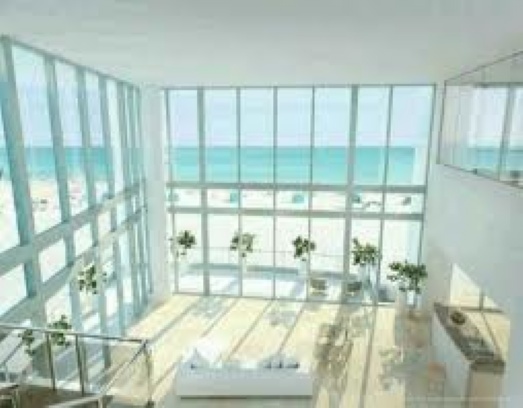 If your home is located in Miami Beach, chances are the home is worth a great deal, and now could not be a better time to buy considering the demand is high and prices are increasing daily. 3. What are your needs? Are you looking to travel more or are you looking to leave the maintenance of a home behind? Condominium maintenance are included in monthly fees and are perfect for those looking to travel. 4. 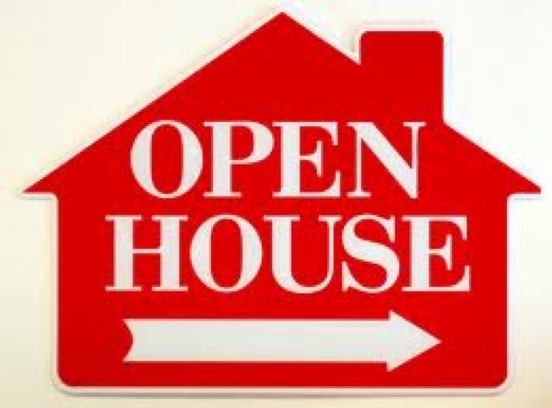 Would you look to rent your condominium out? Make sure if you are looking to travel that your condominium allows rentals, whether they are short or long term rentals. 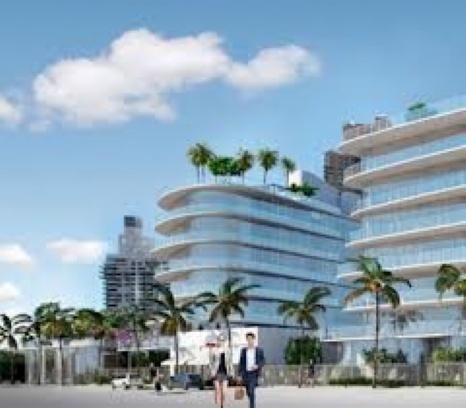 The Related Group is sure to transform Miami Beach again with their latest development news. One Ocean is the newest project from the infamous group and it will be located at 91 Collins Avenue. This mixed floorplan project will have 46 residences and 4 villas and amenities that can only be described as royal. There will be private beach cabanas and club, dog walking, babysitting, catering, personal training, spa, art collection, and much much more. Each villa will have up to 3,000 square feet and the floorplans of the condo residences will vary however, we can expect floor to ceiling windows, flow through floorplans, and a robotic garage. 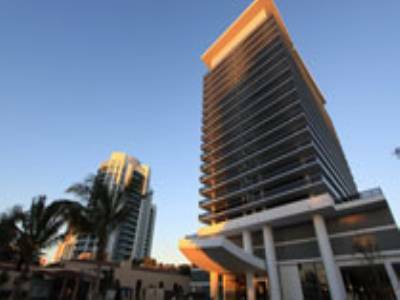 The designers and architects on this project are the most sought after in South Florida and they include artists and designers include, Enrique Noten, Enzo Enea, Jose Bedia, Eugenio Cuttica, Michelle Oka Doner, and Daniel Azouley. This project will surely be revolutionary and top of the line. The South of Fifth Neighborhood is home to other incredible luxury condominiums including The Continuum, Apogee, Murano, and Icon South Beach. The restaurants in South of Fifth are some of the most popular in Miami as well, with Prime 112, Prime Italian, Fogo de Chau, and Milos in walking distance from the One Ocean project. For pre-construction rates, contact us today! The Miami Association of Realtors announced some startling numbers regarding the recovery last week and we are thrilled to share them. 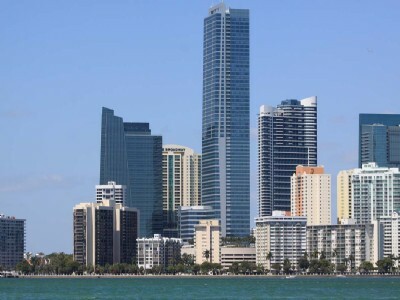 Miami is one of the cornerstones markets in the US housing recovery and experts largely assign the recovery in Miami to the host of international buyers who flooded the market to take advantage of the distressed properties. Currently, the inventory in Miami Beach is shrinking rapidly and has remained at a 3 month supply and it is becoming more clear that it is no longer simply a buyers market, it is an excellent time to sell sa well. 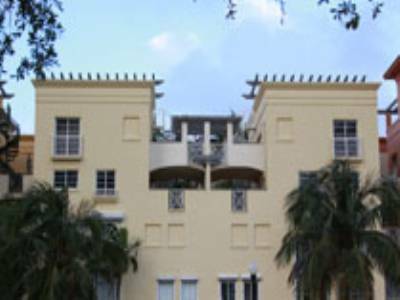 Below are five statistics released from the Miami Association of Realtors. 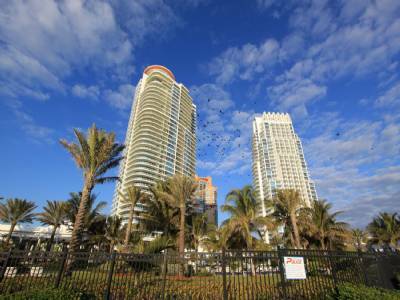 Check in with us for the lates in Miami Beach real estate news. 1. During the month of August pending home sales were up 15% from last year. 3. Single Family and Condo pending sales were up 1% from July to August. 4. Single Family Pending Sales are up 10% from last year. 5. Condominium Pending Sales were down 5.5% from last year.